★ High level of safety. 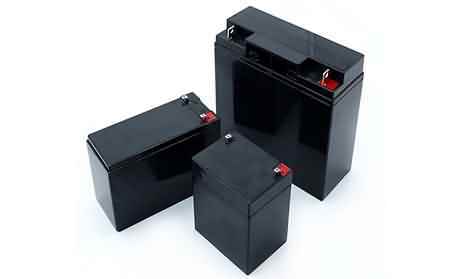 ★ Can replace lead acid battery with same size and 1/2 weight. 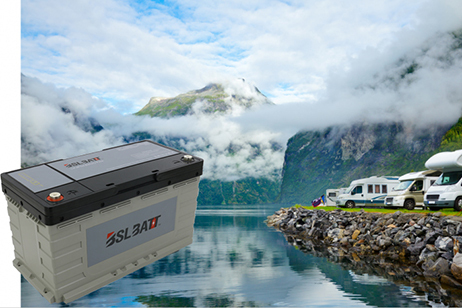 ★ A lithium ion battery for every Camper Van or Motorhome. 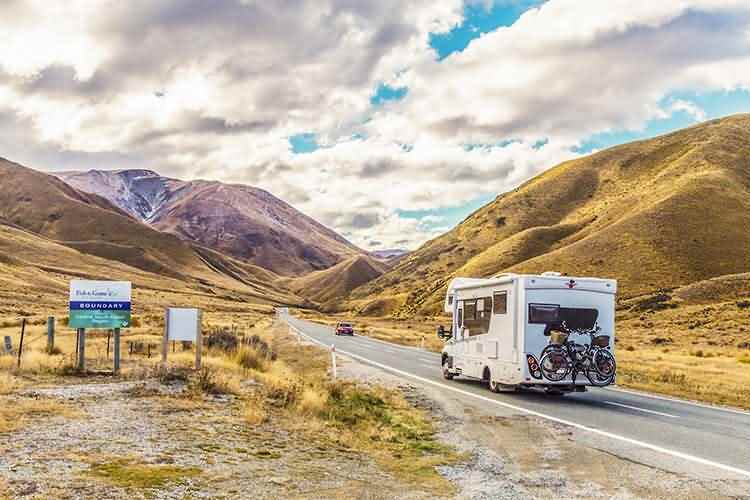 Are you designing a wonderful trip to several destinations on your motorhome? select the battery that matches your wants. check our LiFePO4 Batteries for Camper Vans! 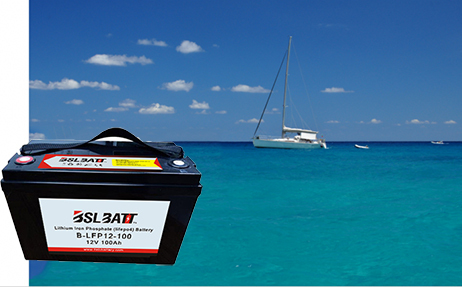 ★ LiFePO4 battery is especially appropriate for camper vans and motorhomes. With a light-weight of roughly 15kg for the Wisdom Power® 12V 100Ah battery, the weight-to-power and weight-to-capacity ratio reach a peak. 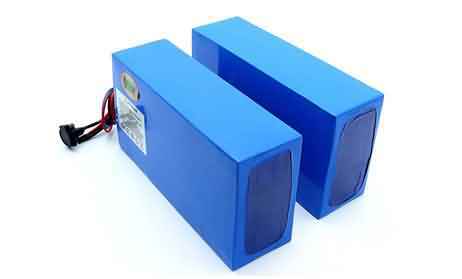 ★ With this battery, weight gain is 28kg compared to a lead battery with equivalent capability. ★ You will not solely gain in weight level however conjointly in volume, power and keep energy! So, Wisdom Power® 12V lithium ion batteries is recharged in but two hours after full discharge. It accepts a high charge current. With the alternator of your vehicle, charging the LiFePO4 battery can perform better and quicker. For a long service life ! ★ Our LiFePO4 batteries are designed to at least more than 10 years. This estimate according to the number of charge and discharge cycles (2000 to 5000), as lead-acid accumulator service life is around two to three years (500 to 600 cycles). ★ Our lithium ion batteries deliver outstanding performance! It means, more than 95%! 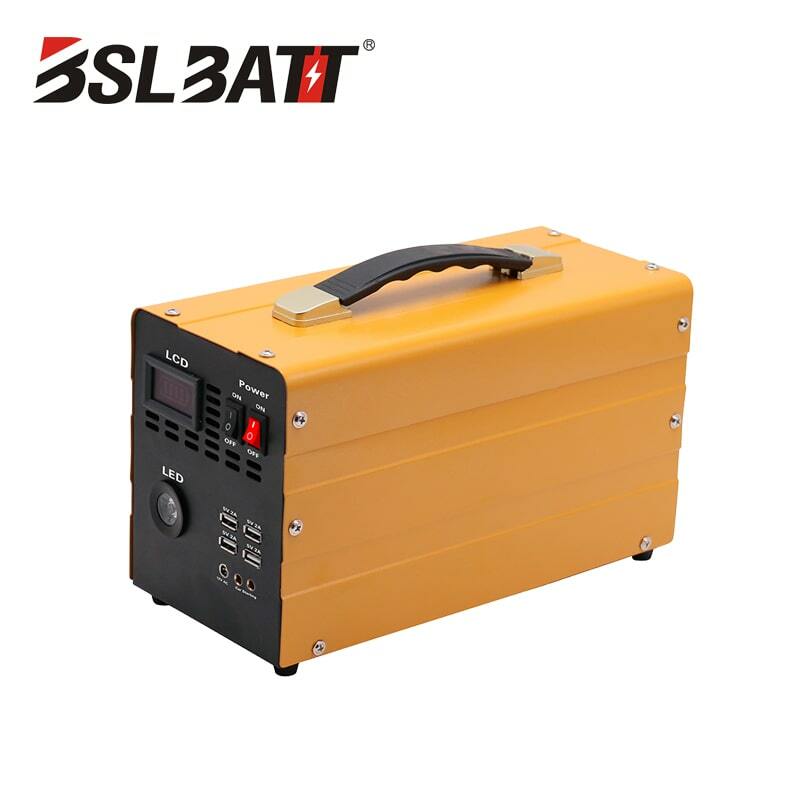 As for the lead battery, the yield is merely 70%. ★ Better to understand this figure, we try to recall that the efficiency is the ratio between the energy that the battery delivers in discharge and the energy it takes when charge. This improved yield provides a one year increase in autonomy for the lithium ion battery. In fact, the upper the efficiency, the lower the energy loss! ★ Very easy installation! 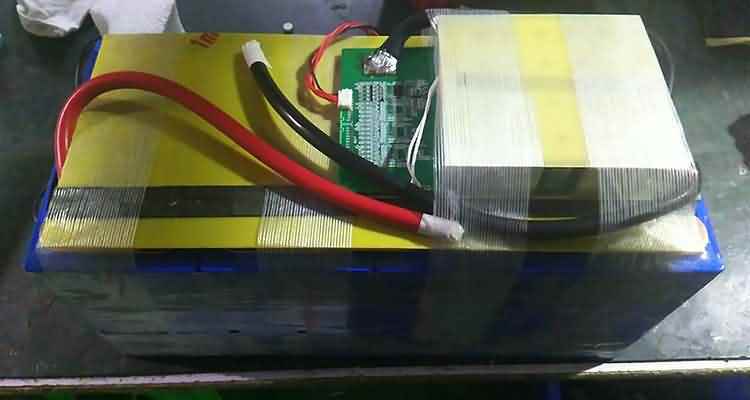 The lithium ion battery is installed insteading a lead-acid accumulator. 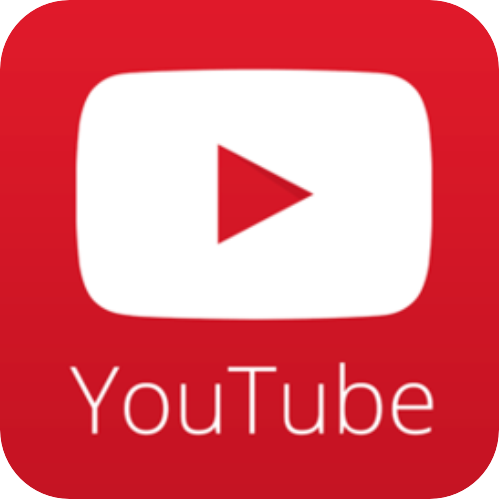 No other changes or adpatations are to be created to install lithium ion Batteries for Camper Vans. ★ Because we are caring about your safety, the LiFePO4 batteries we provide are designed with materials that are neither dangerous nor toxic! Lithium Iron Phosphate batteries are environmentally friendly! There's no gas release during charging or discharging. 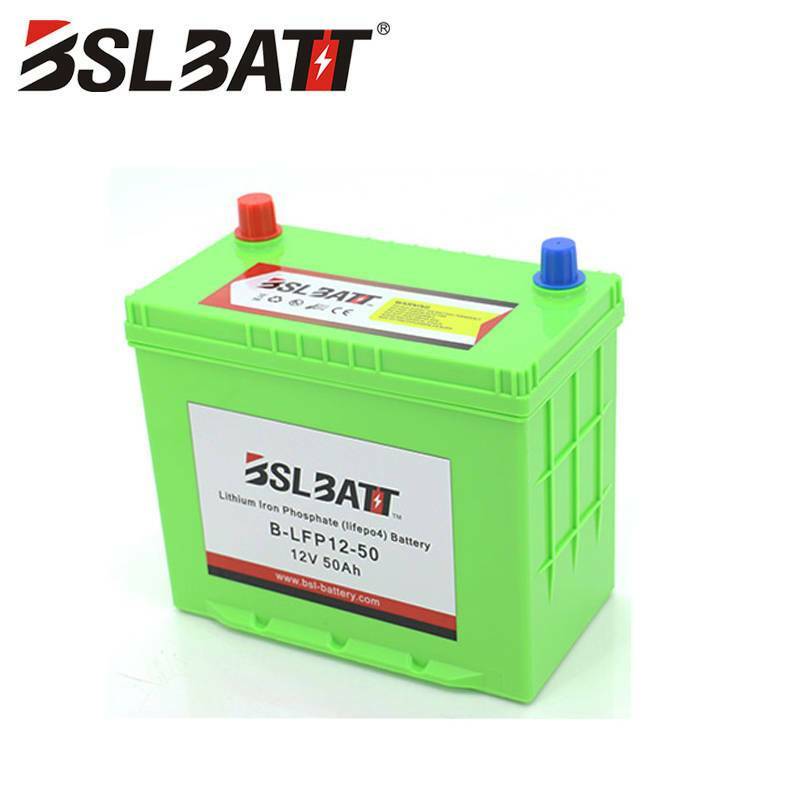 In contrast to polluting lead-acid batteries that cause serious health issues, LiFePO4 batteries are harmless. You can check more World Health Organization articles on lead poisoning. Do you know how to avoid the danger of explosion and fire? ★ Real-time cell balancing for optimized service life. ★ Overcurrent when charge or discharge. ★ More data about BMS systems. Rest assured! 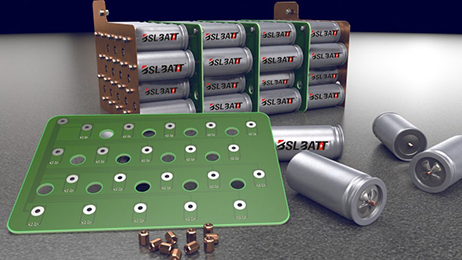 All LiFePO4 Batteries for Camper Vans or motorhomes are equipped with the integrated BMS system. they're much more reliable, safe, and supply a longer lifespan!